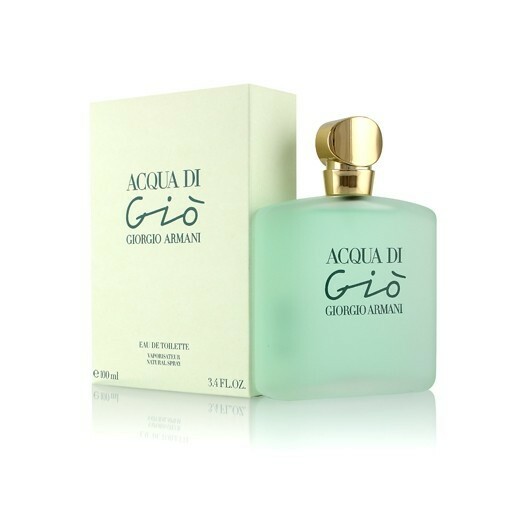 Acqua di Gio from Armani is the scent of woman, soft, with aquatic notes, relaxing and fresh. 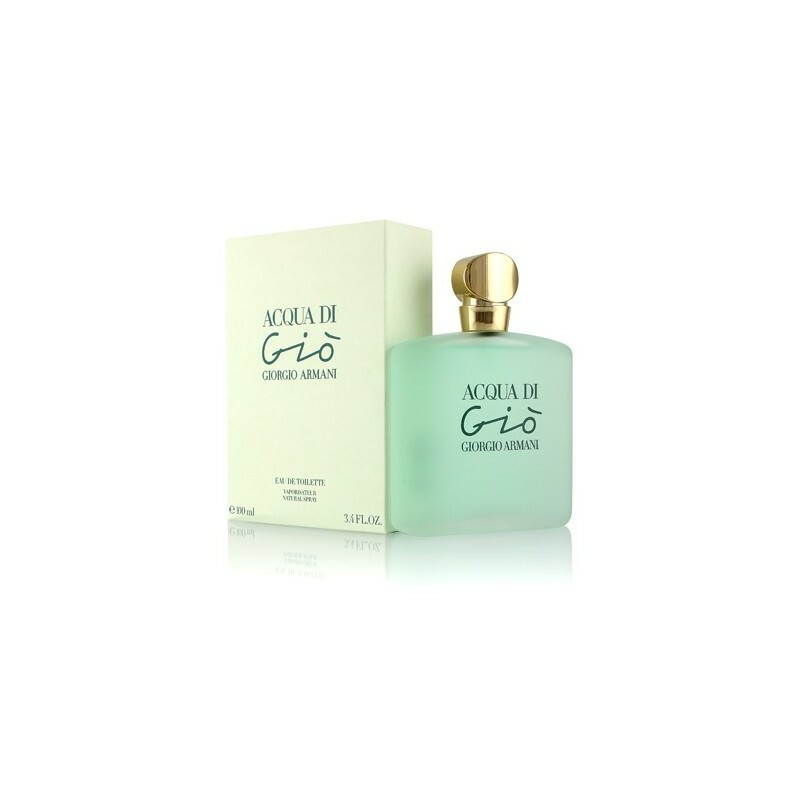 A sweet and floral scent. 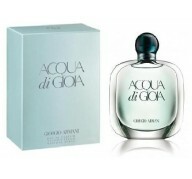 Acqua di Gio is the female fragrance, a melody with fruit notes that merge with the floral. 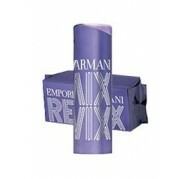 By combining the passion of the peach, the exotic touch of pineapple, citrus of the lemon and the sweetness of violet. 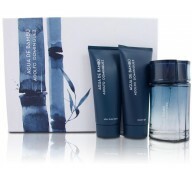 Tender heart is formed by notes of lily of the Valley, jasmine, hyacinth and Ylang-Ylang. Notes of sandalwood, musk and amber, styrax composed harmonic background. 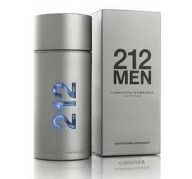 The end result is a long lasting, fresh and balanced scent. 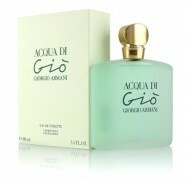 Acqua di Gio, an original perfume that blends with your skin and gives you freshness. Now you also have it available to you at your online store. Opinion by Maria Baena Serrato, date: 02/13/2014. Opinion by Marta PotiCm, date: 02/12/2014. Opinion by maria lopez iglesias, date: 02/11/2014. Opinion by cristina campo braña, date: 02/08/2014. Opinion by Maria Victoria, date: 02/08/2014. Opinion by Marta Fernandez Alvaro, date: 02/04/2014. Opinion by Ruth Sanjuan, date: 02/04/2014. Opinion by adoracion martin jaimez, date: 01/30/2014.